LMC Hextron Sub Ohm Tank is the newest addition from Limitless Mod Co. The LMC Hextron sub ohm tank holds 3ml of eliquid. The Black LMC Hextron Sub Ohm Tank is a unique design with very intricate designs and patterns that are very hard to replicate. The design on the Black LMC Hextron was designed to prevent similar products from coming out keeping it authentic. These designs require special machines to make these cuts so it will be very hard to replicate. 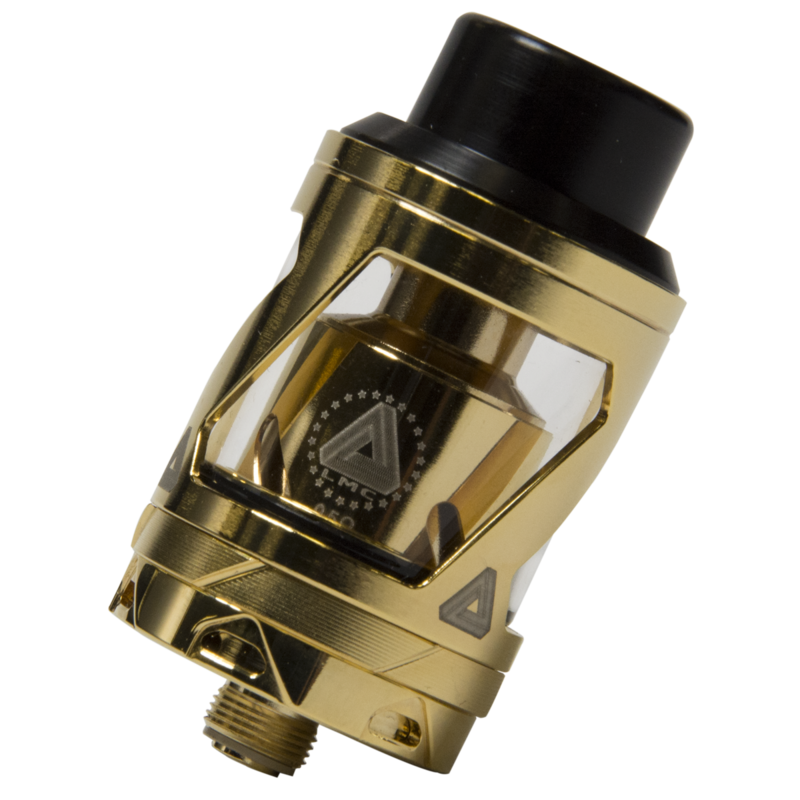 The Black Limitless Hextron Sub Ohm Tank has replaceable coils with a unique bottom adjustable airflow control system. The Hextron provides great flavor, and great vapor production for a full vaping experience. The Limitless Hextron will have a wide variety of accessories for drip top caps in many different shapes and styles.